DVT is an increasing condition that affects more than 2 million people each year. As more Americans participate in various sports, the incidence of knee surgery is increasing. Among total joint surgery complication, the risk of venous thromboembolism (VTE) is of the utmost concern warranting VTE prophylaxis in even low-risk patients. Patients undergoing total knee arthroplasty (TKA) are particularly at risk of VTE with an incidence rate of 17% - 53% depending on the method of prevention. Studies show patients are at highest risk five to ten days after surgery and the risk continues until the patients are fully ambulatory. With shorter hospital stays, the need for at-home DVT prevention is paramount. Most deep vein blood clots occur in the lower leg. 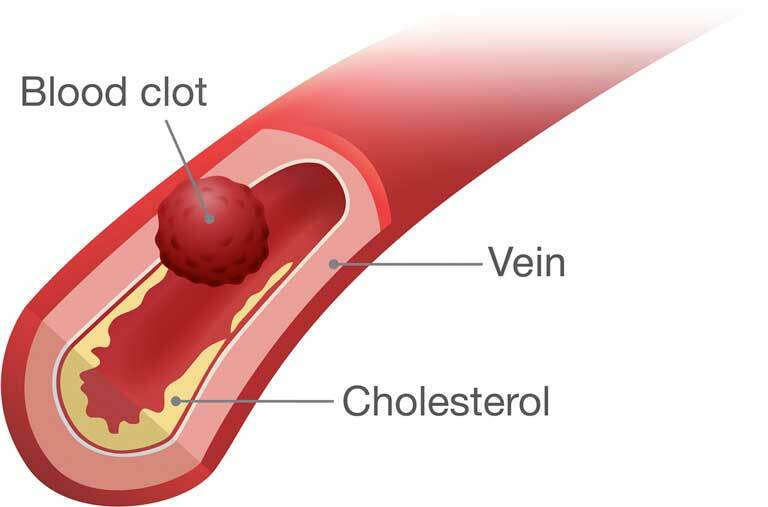 Clots in a deep vein can break off and travel upstream damaging venous valves leading to post thrombotic syndrome (PTS) and worse DVT or pulmonary embolism (PE). Post-surgical DVT requires hospital re-admission to resolve either DVT. VascuEase™DVT decreases the risk of life-threatening, post-surgical DVT during the vulnerable first weeks after discharge. 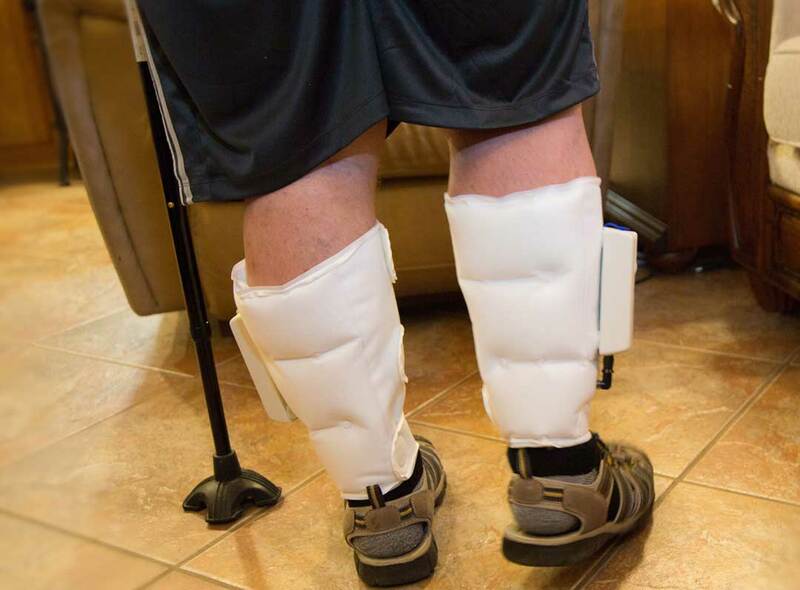 VascuEase™DVT promotes the continuum of care from hospital to home. VascuEase™DVT helps reduce Never Events. As with most other diseases, preventing DVT and PE is significantly less expensive than treating the complications. The cost to treat DVT/PE is estimated to be over $24 billion per year. Medicare estimates an average DVT treatment cost per patient is $50,937. Every minute the VascuEase™device inflates 3 air chambers which enhances venous outflow and prevents DVT. VascuEase™DVT is easy to use, promotes compliance, and effectively reduces the risk of VTE.